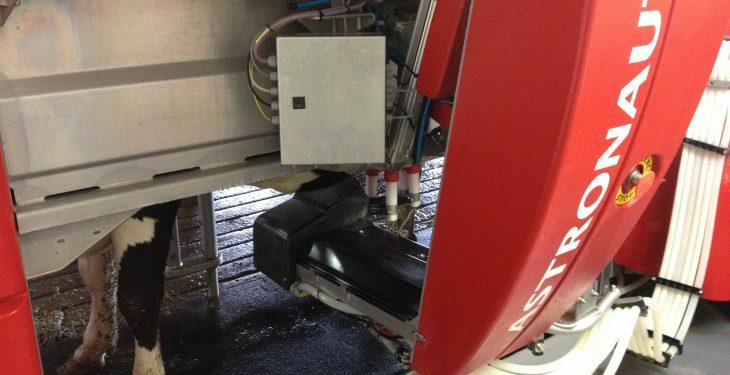 A Monaghan dairy farmer is reaping the rewards from his decision to install a milking robot on his dairy farm in recent months. 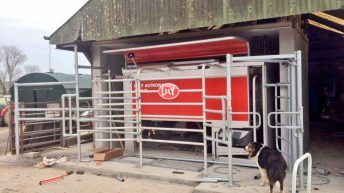 Cormac Quinn, from Castleblayney, Co. Monaghan, introduced a robot last September to the farm which he took over from his father in 2011. It allows him to efficiently manage the milking of his 80-strong purebred Jersey herd while spending time with his three young children, doing the school run, and playing GAA. This is our first spring with the robot and we have found it very good in reducing the stress of all the work that builds up, especially at this time of year where you are chasing your tail. “Now things are more relaxed and the jobs are getting done when they are meant to be done,” Quinn said. “I had been three years thinking about getting a robot. When I came home to the farm, we were only milking 30 cows and only had facilities for that. When I started increasing numbers, milking was taking much longer. Last year was the most we put through – at 80 cows – and it was taking about seven hours a day milking. “Spending time with my three small children was a big consideration. Before the robot, I wouldn’t have seen much of them. Now I can drop them to school and collect them, and have breakfast with them,” he said. 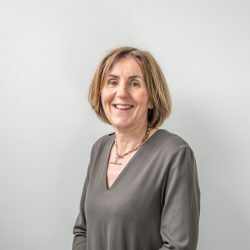 Financially it was a big decision, said Quinn, but being able to avail of the TAMS grant helped. The robot has also allowed him to play more Gaelic football. “I’m at the end of my career, but I probably wouldn’t be playing this year if I was still in the milking parlour. “You don’t realise until you step back how much energy milking in a parlour takes out of you. Now I spend more time looking after the calves – they’re much better for it. I can definitely see the difference in the calves this year. Living off-farm colours his perspective. 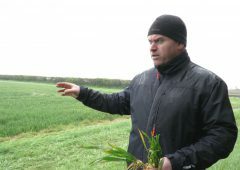 “From working at something else for a number of years I can see the difference between people who have worked away and those who have farmed all the time. People who have farmed all the time don’t have a finishing time, whereas those that haven’t tend to have one. 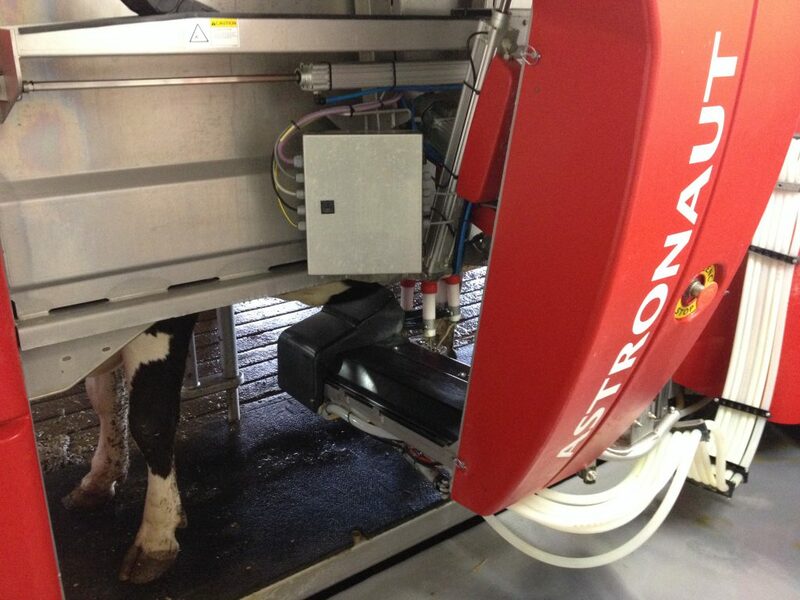 Is robotic milking the future for Irish dairy farming?